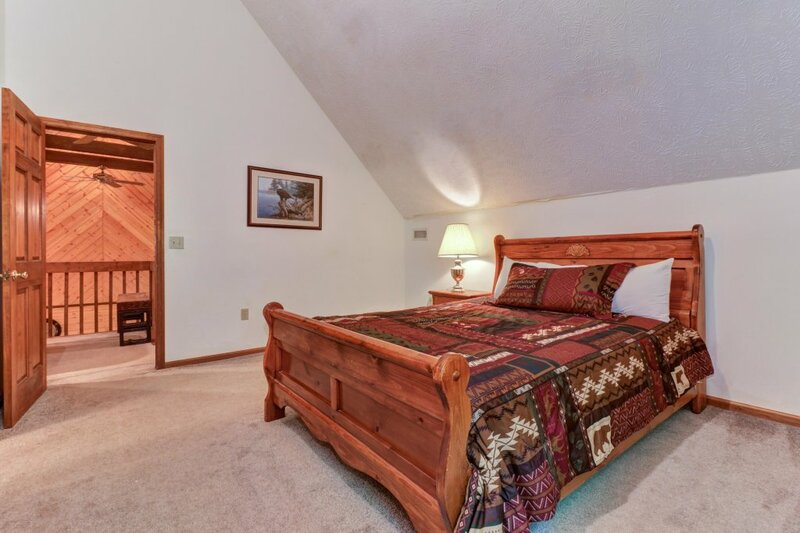 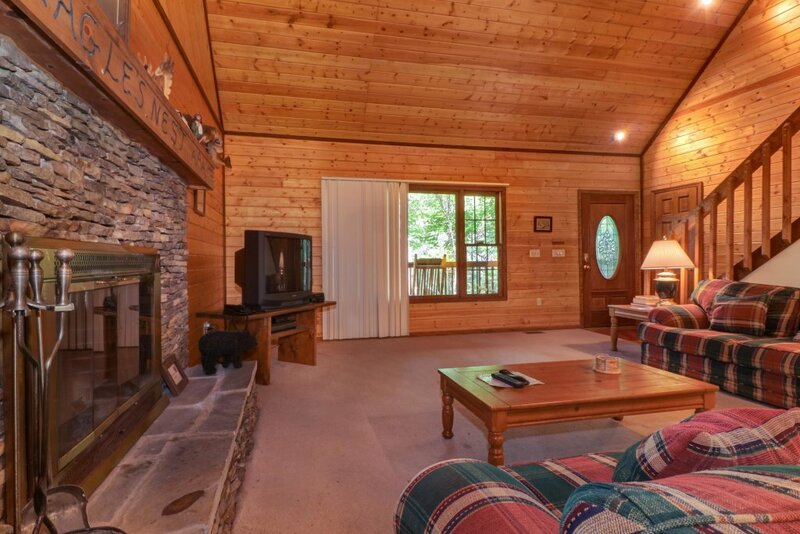 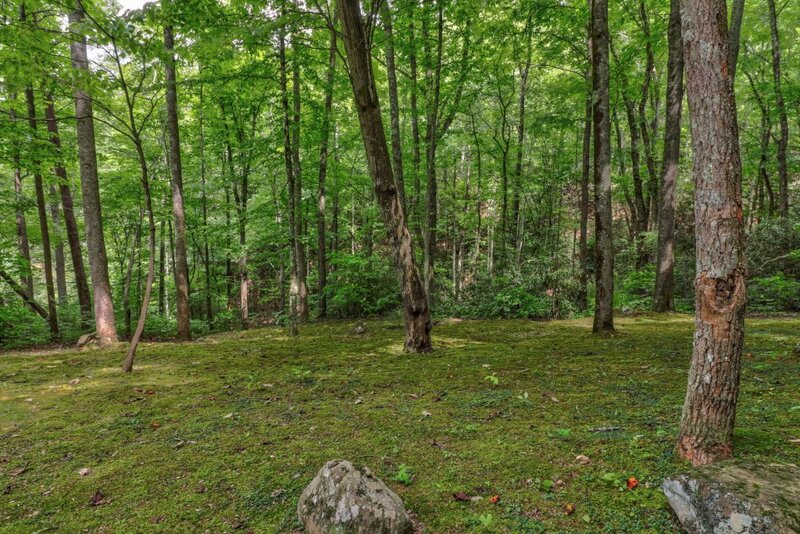 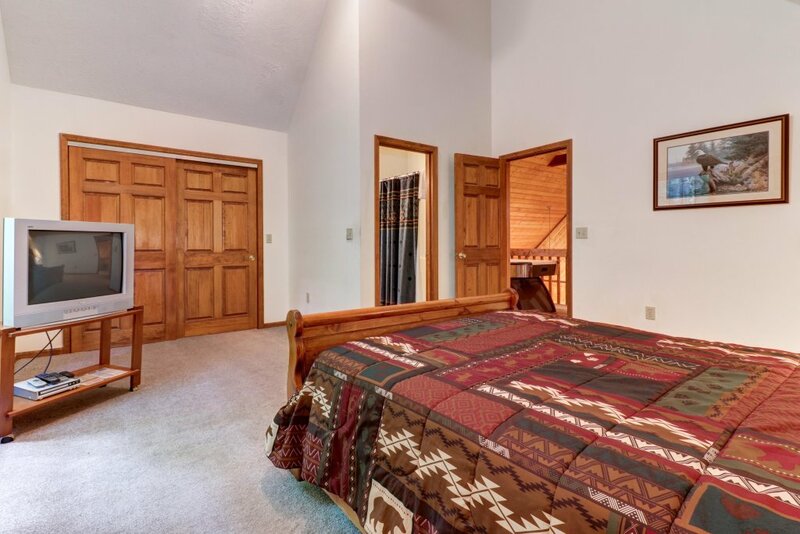 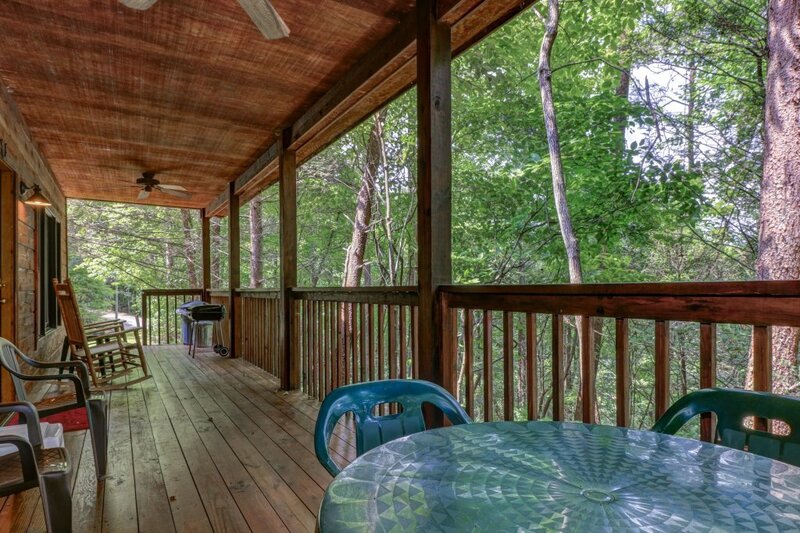 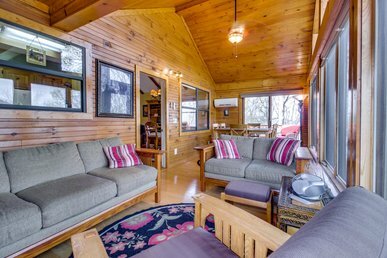 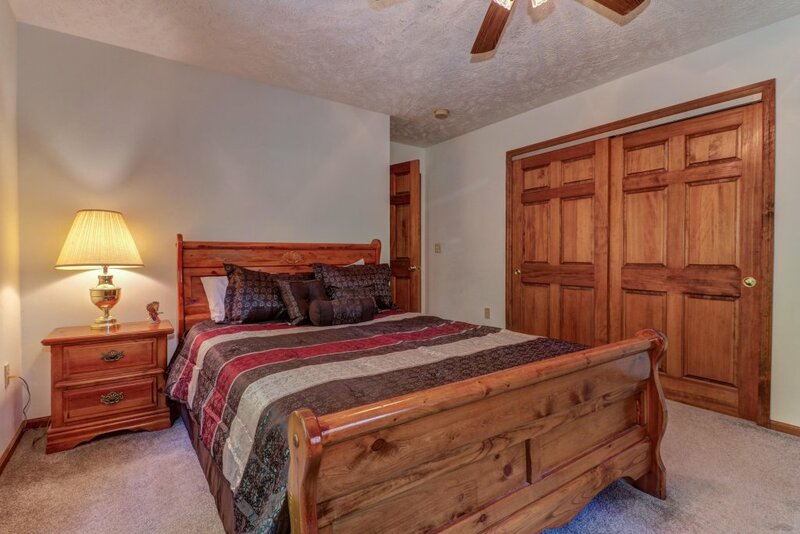 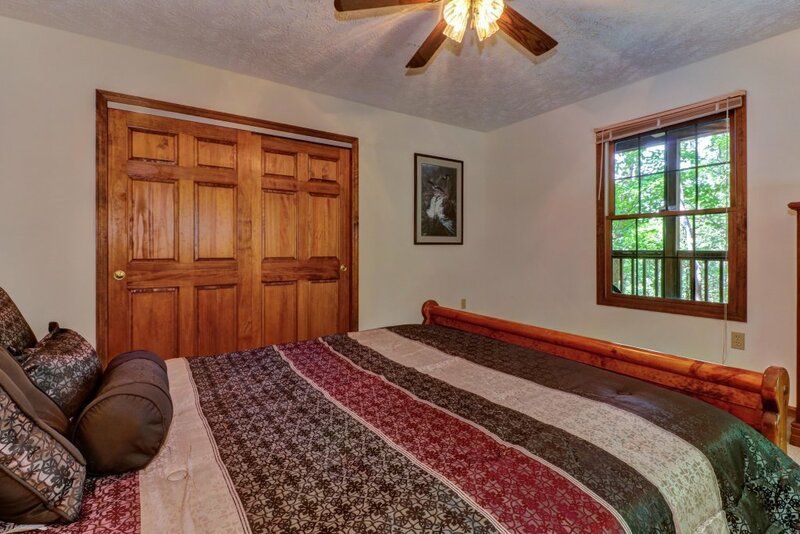 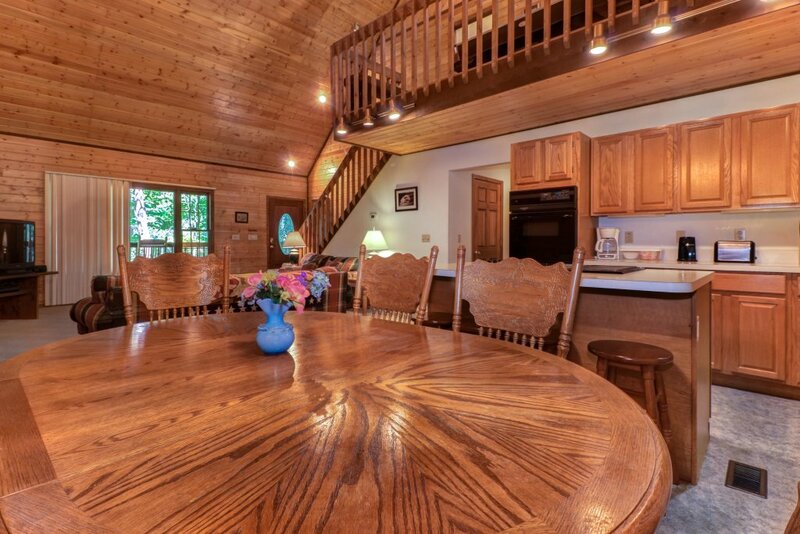 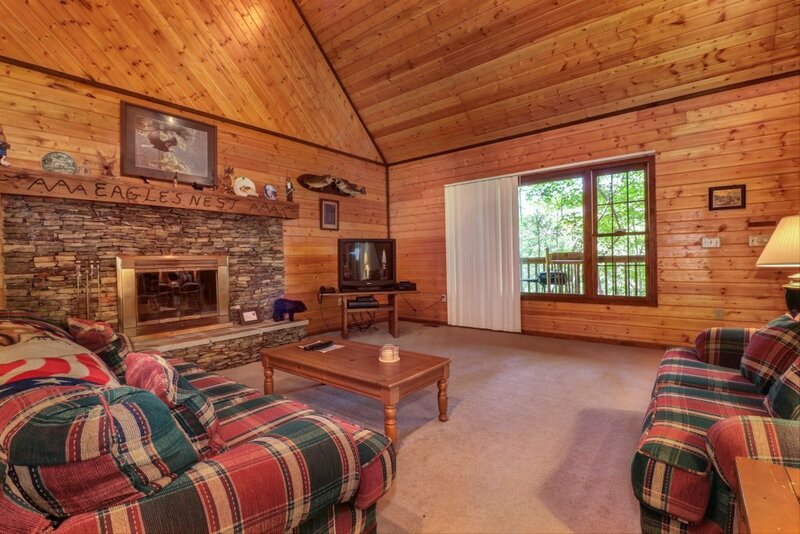 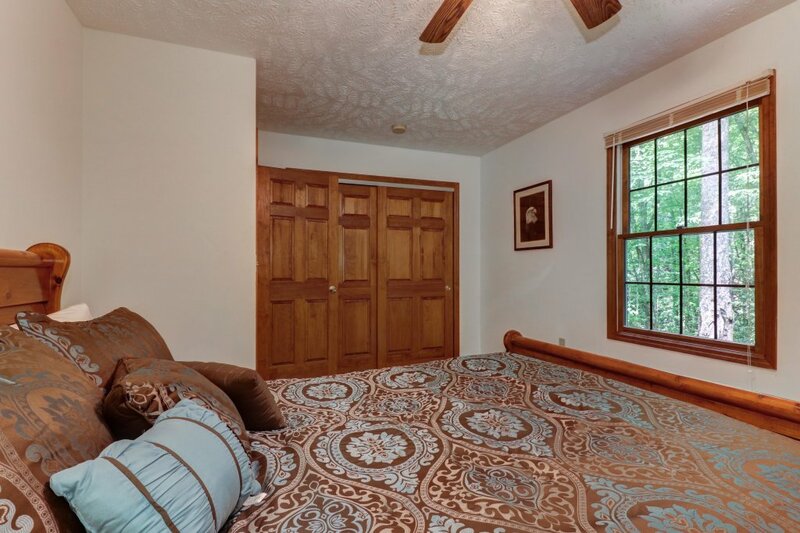 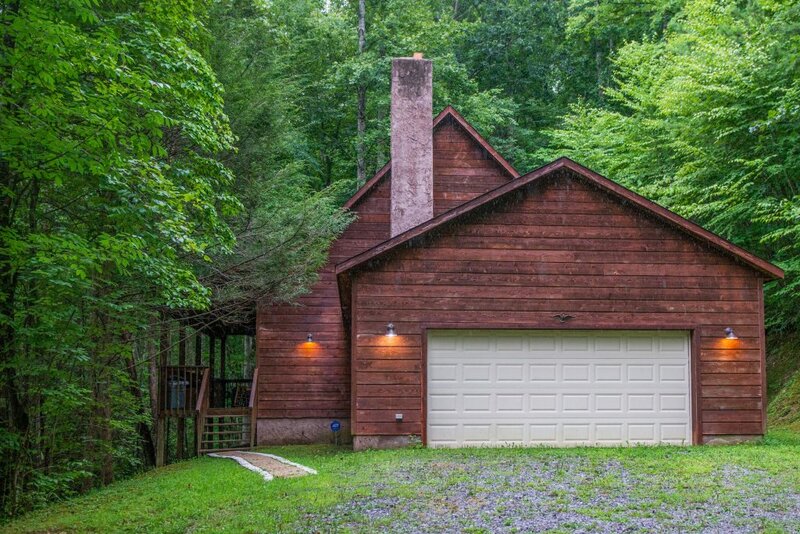 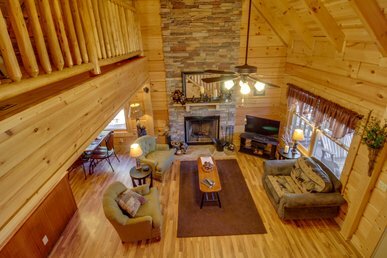 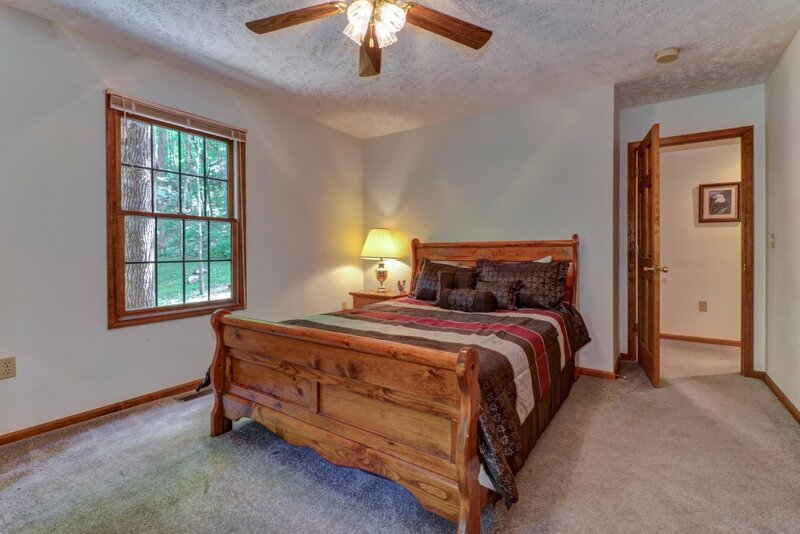 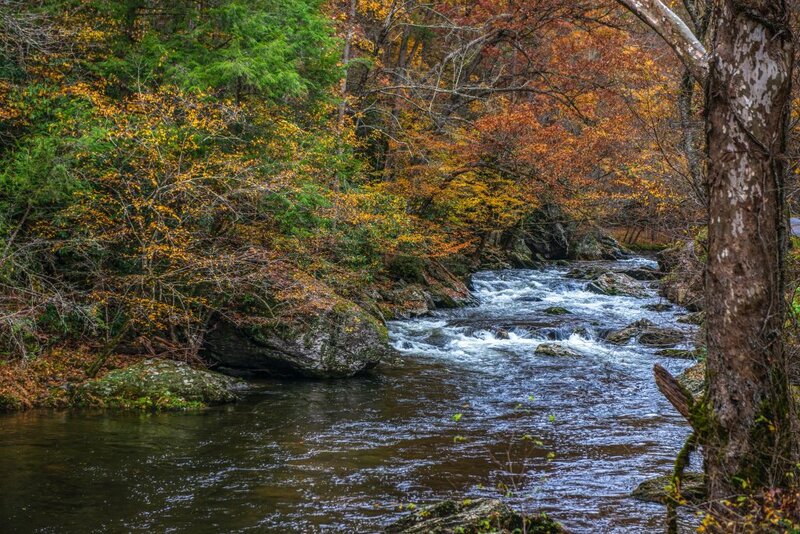 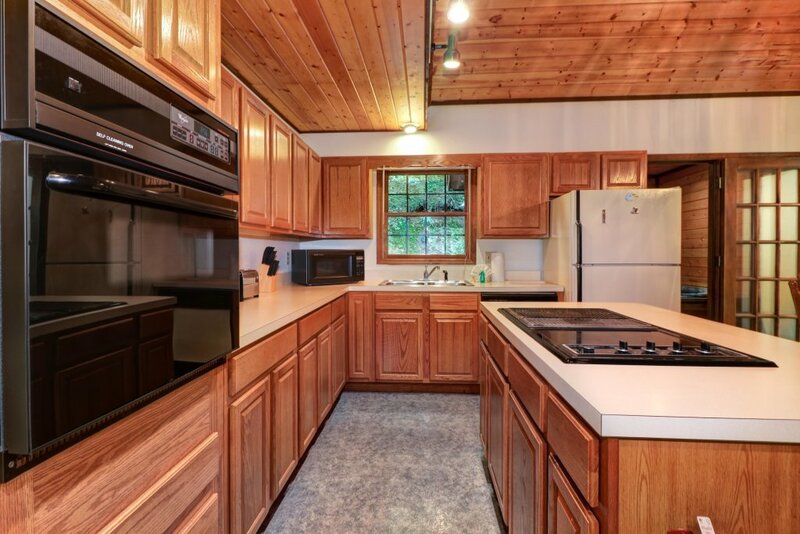 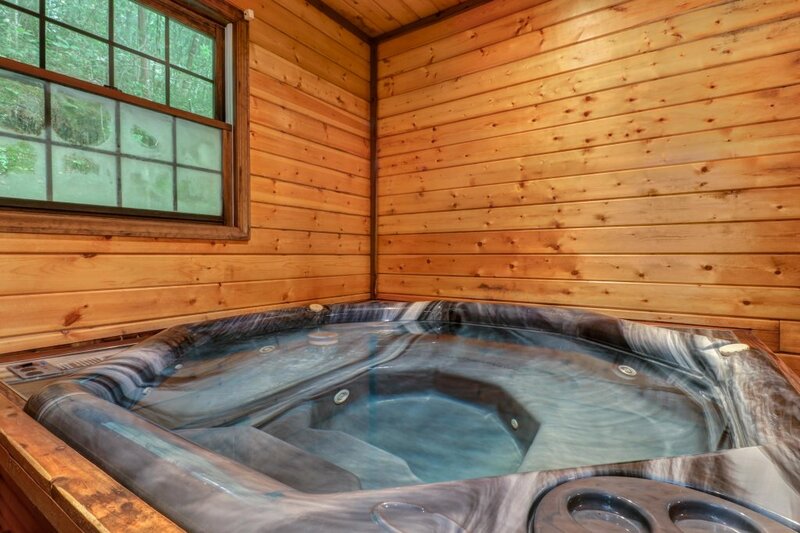 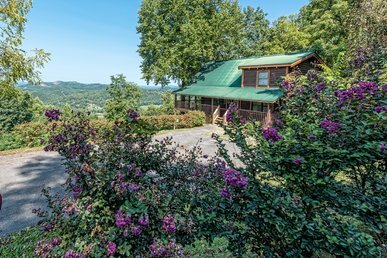 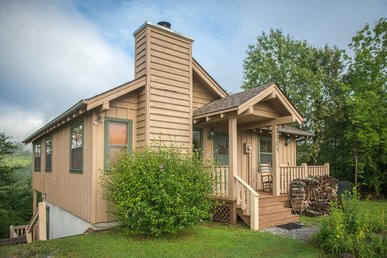 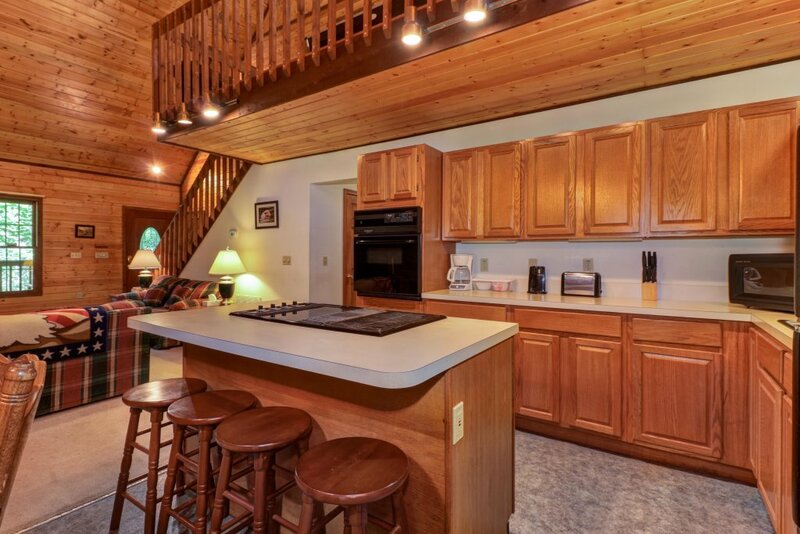 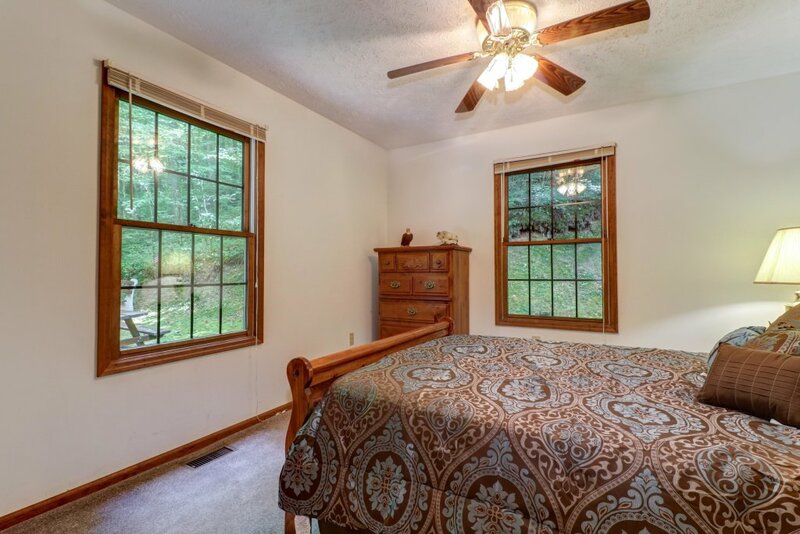 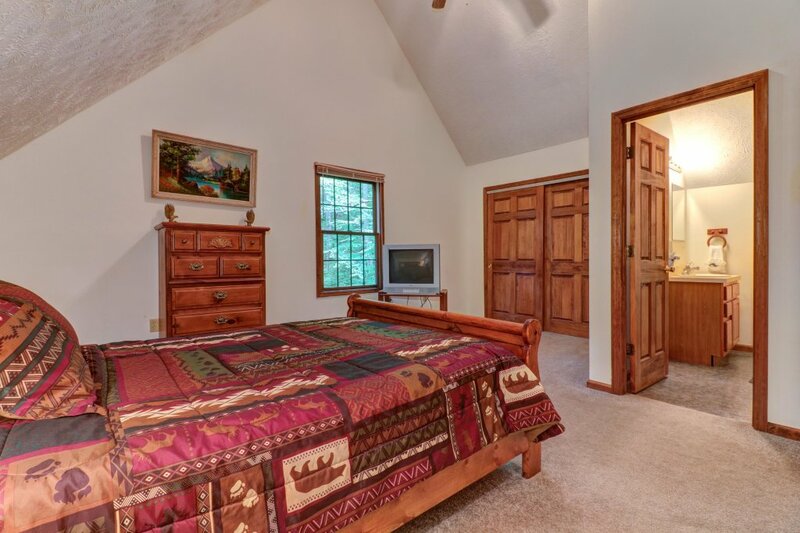 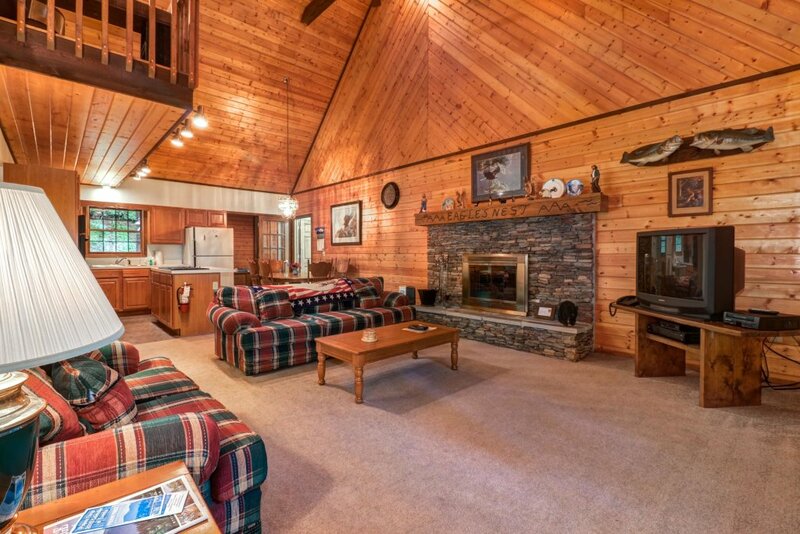 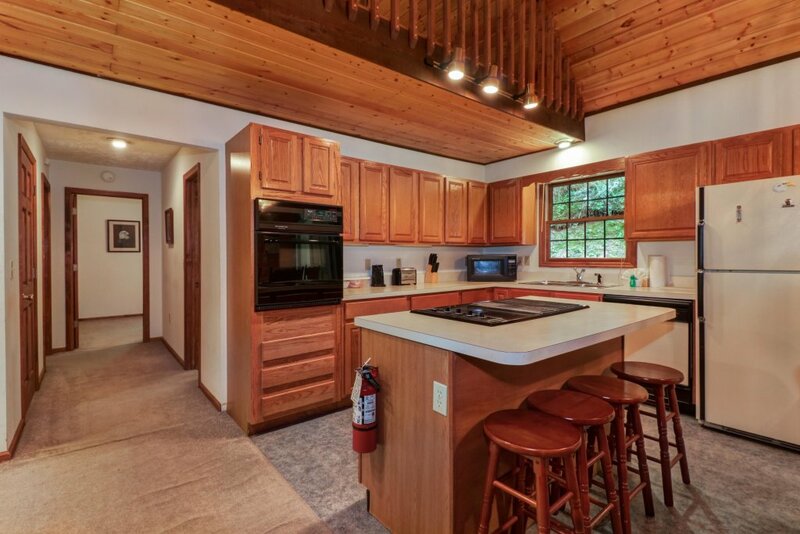 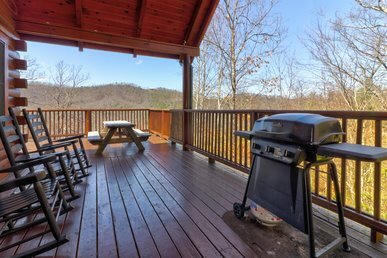 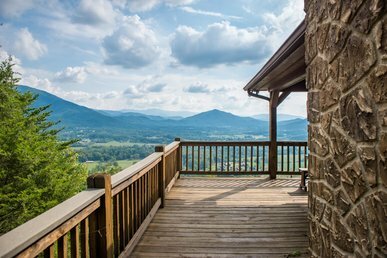 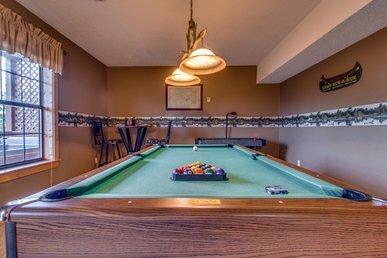 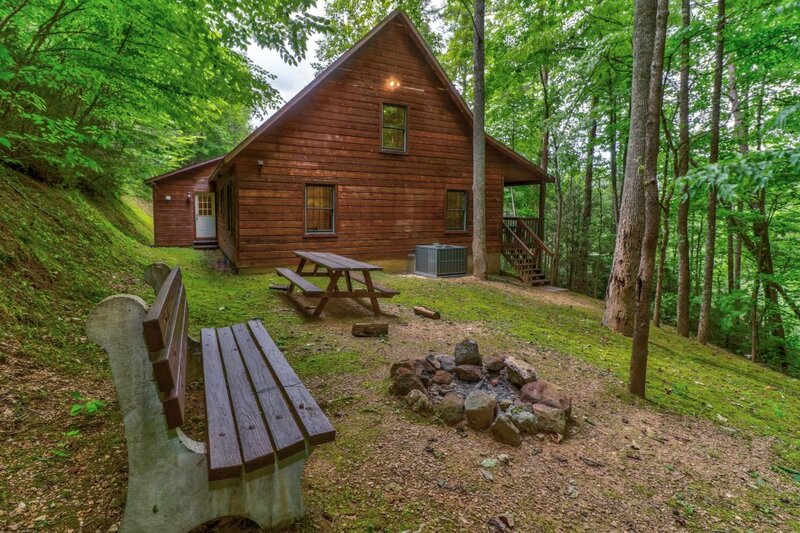 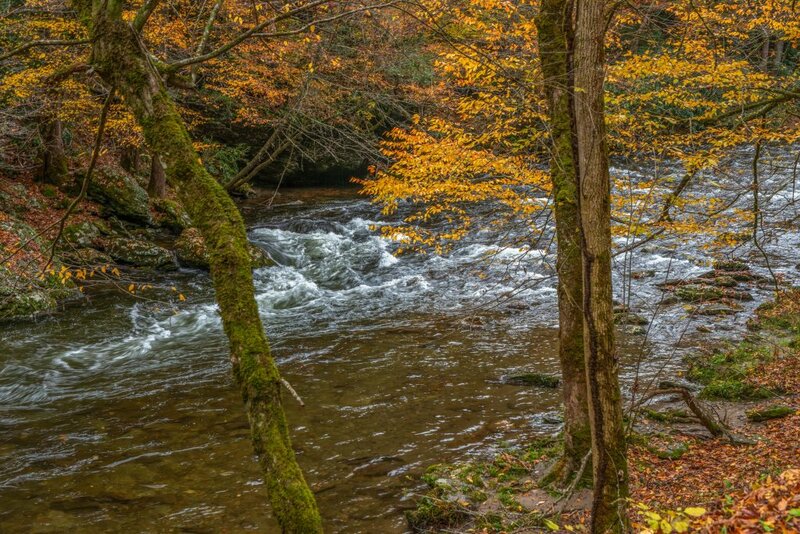 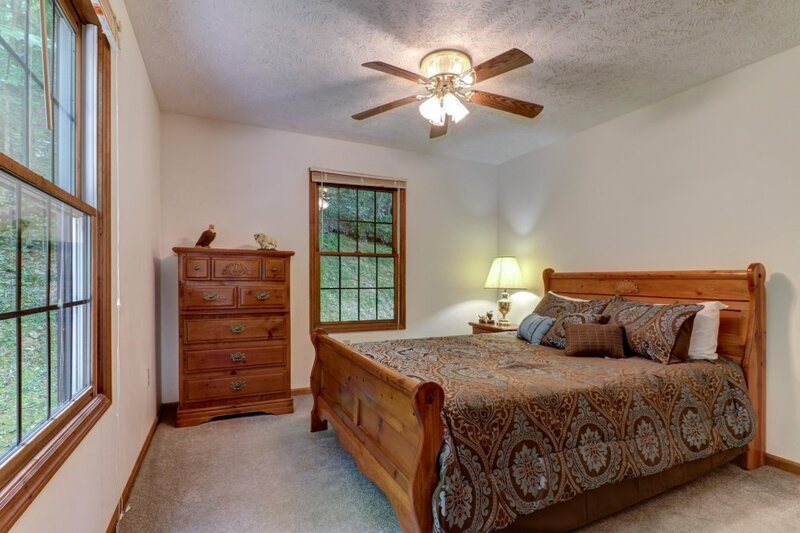 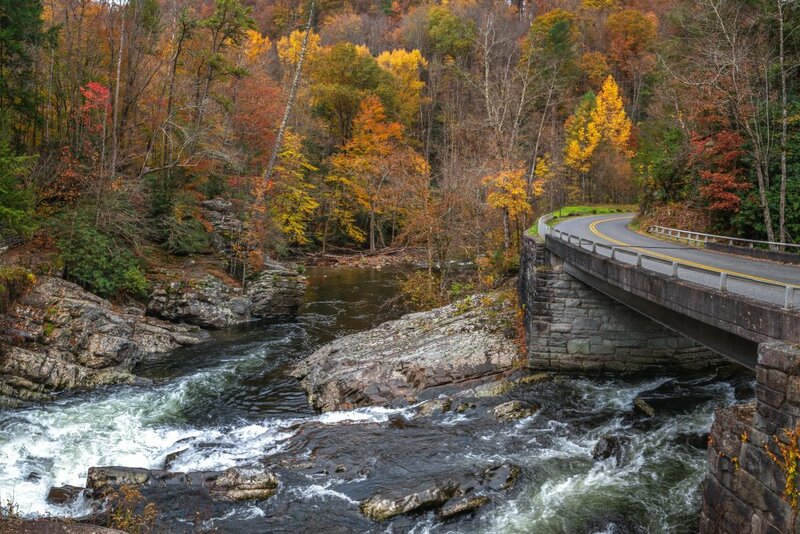 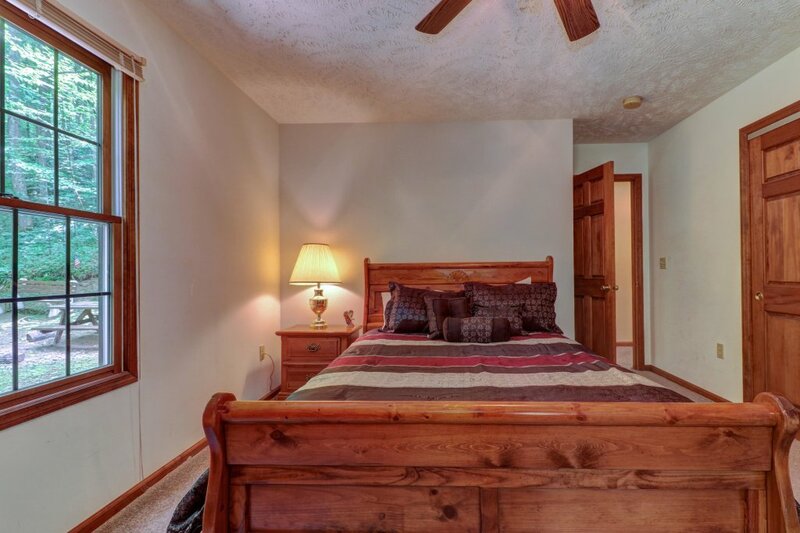 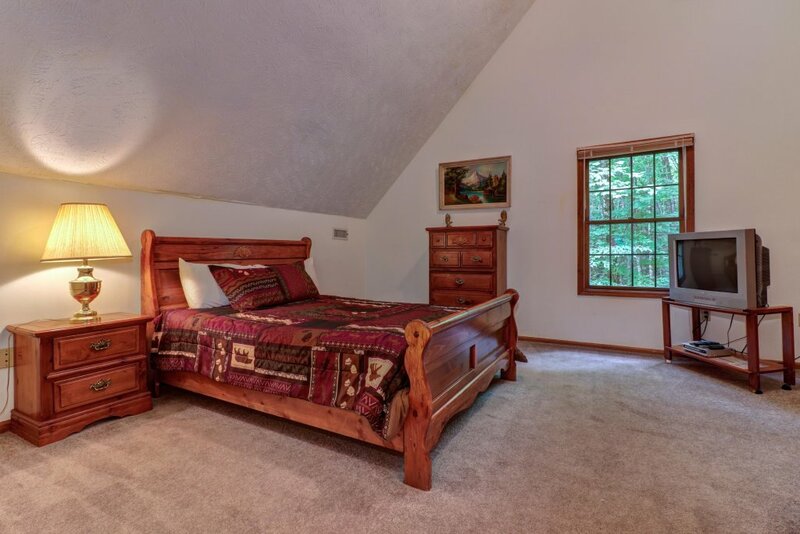 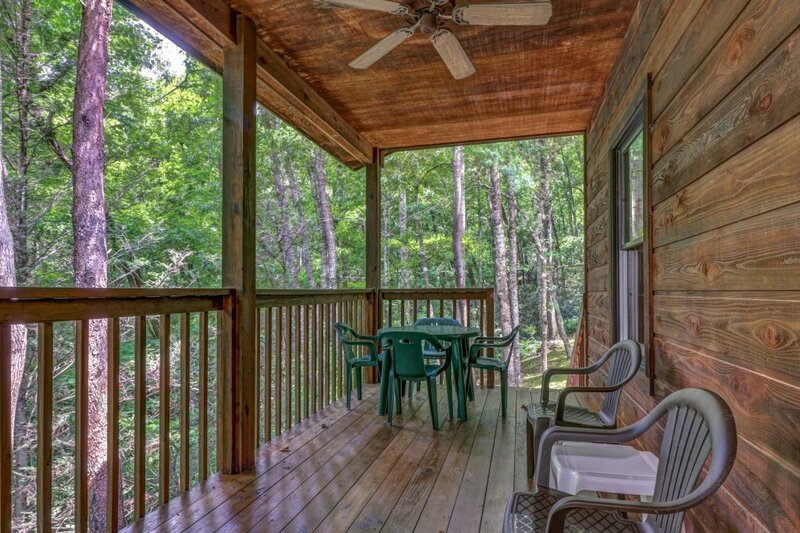 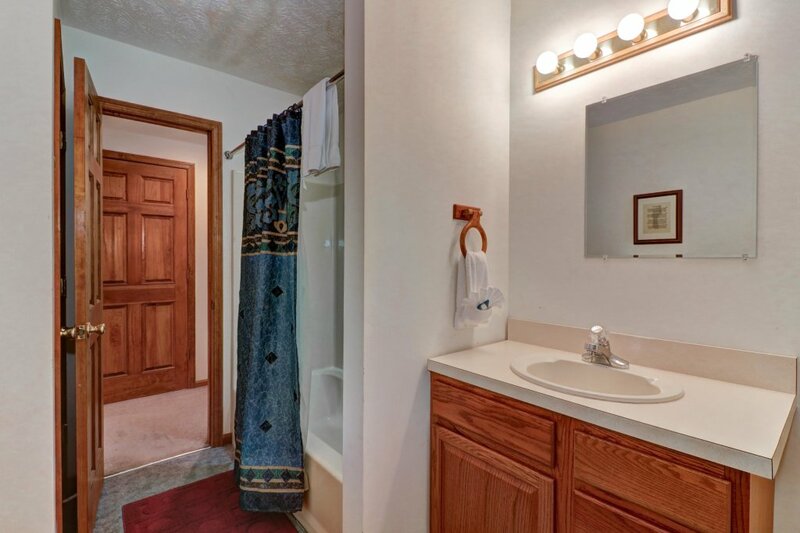 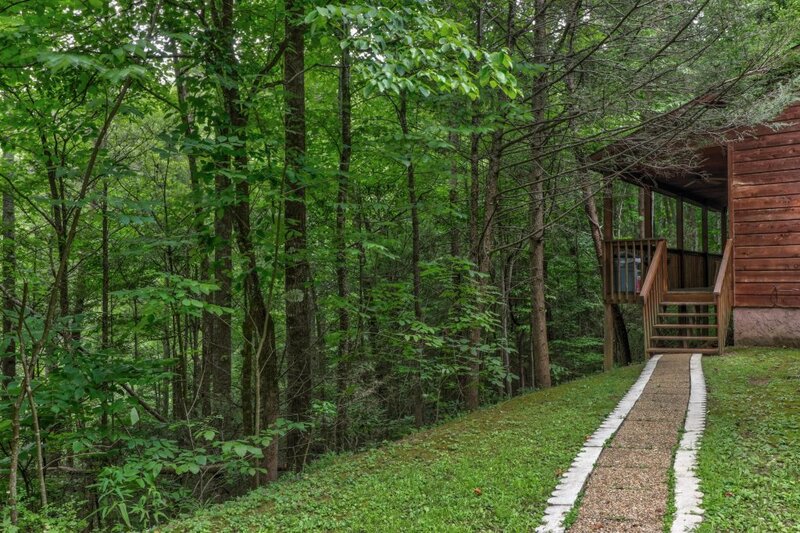 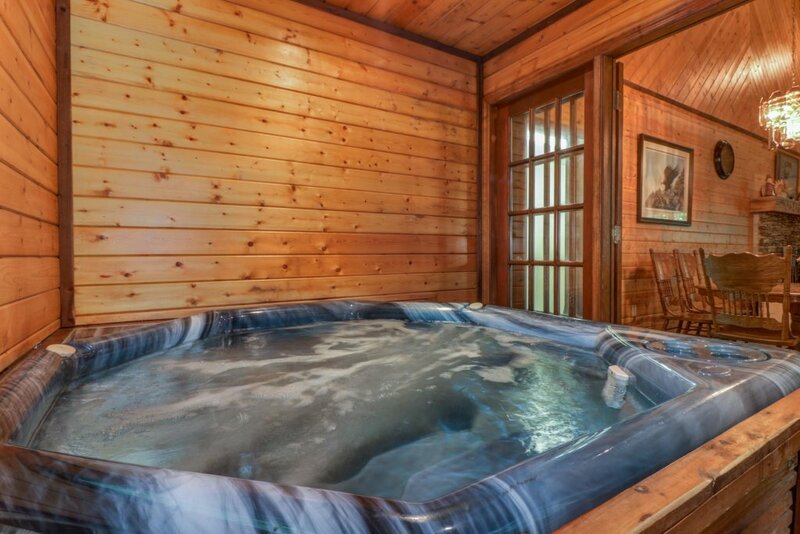 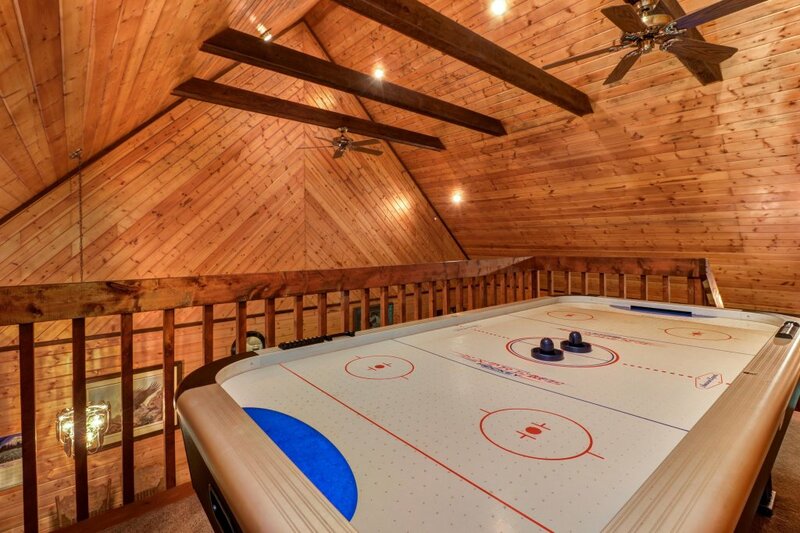 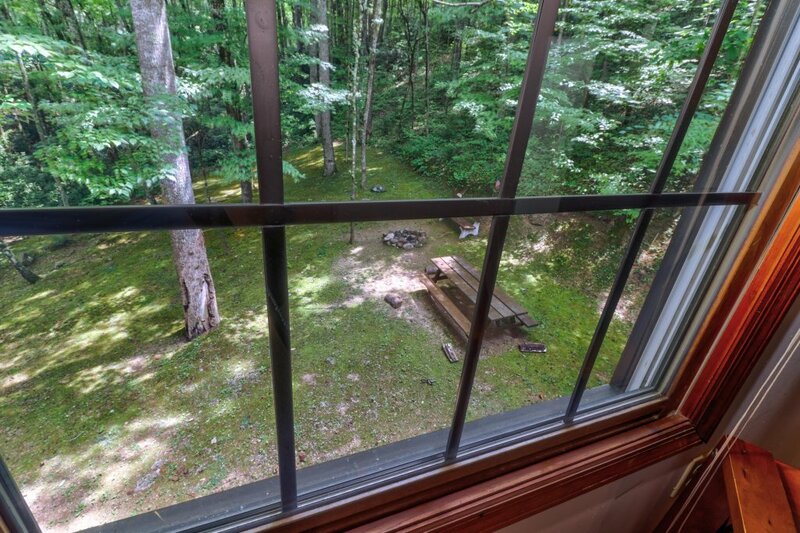 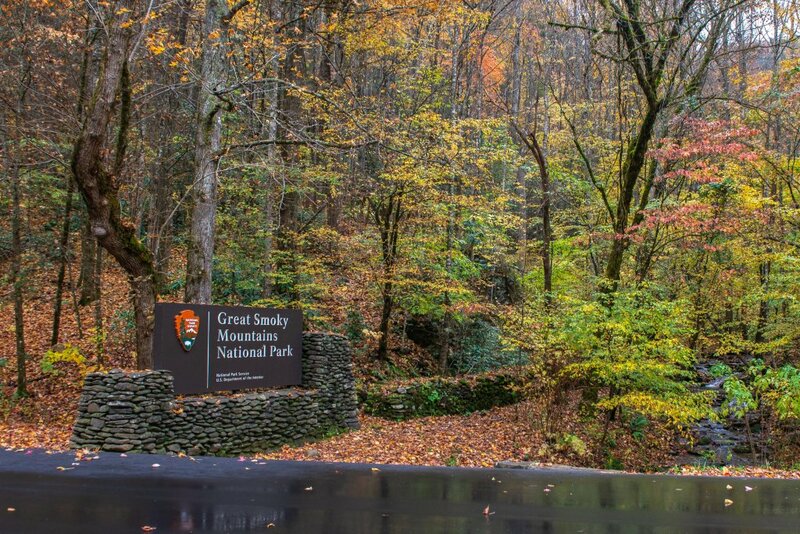 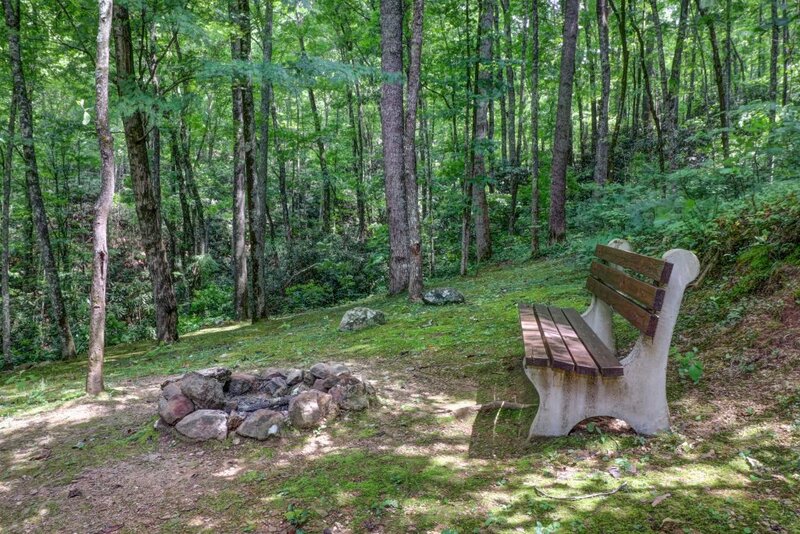 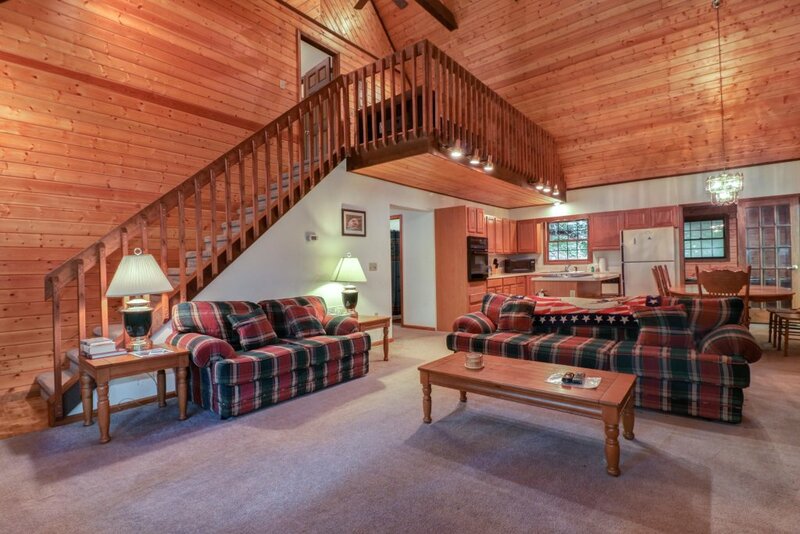 Get away from it all at this hillside cabin in the Great Smoky Mountains, with a private hot tub, a game room with an air hockey table, and plenty of space for a relaxing family vacation. 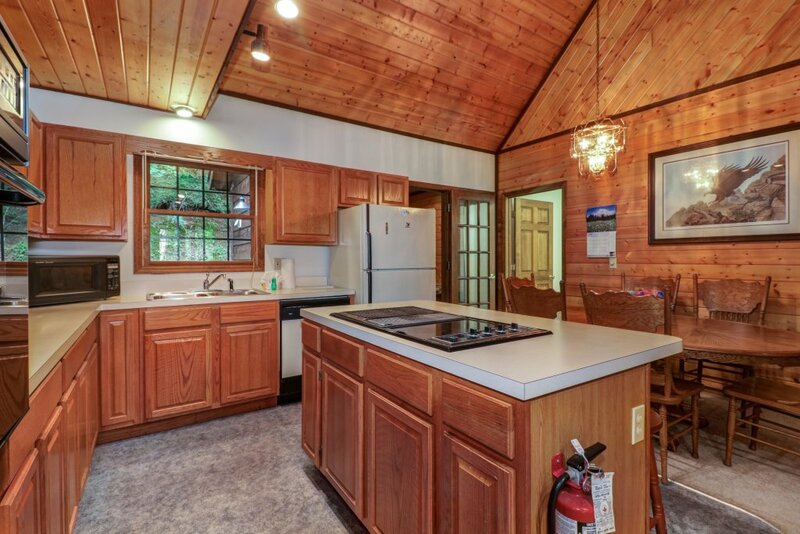 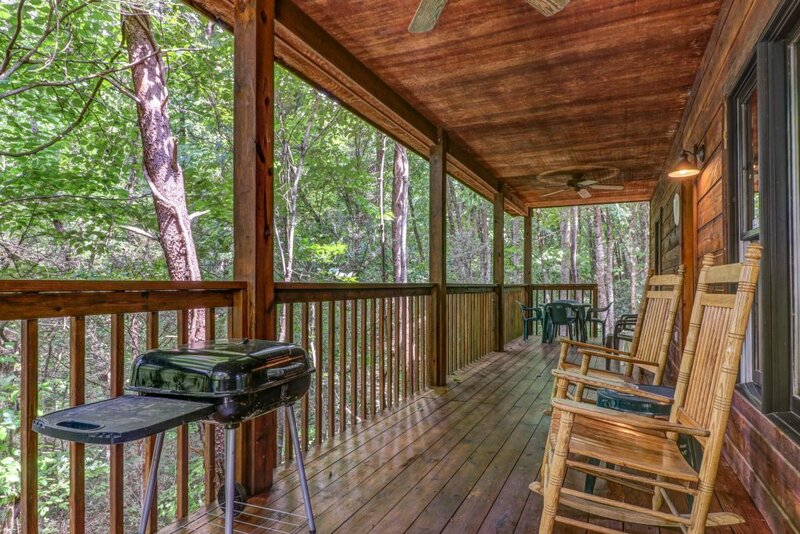 Spend your morning out on the porch sipping coffee, then whip up your favorite meal in the full kitchen. 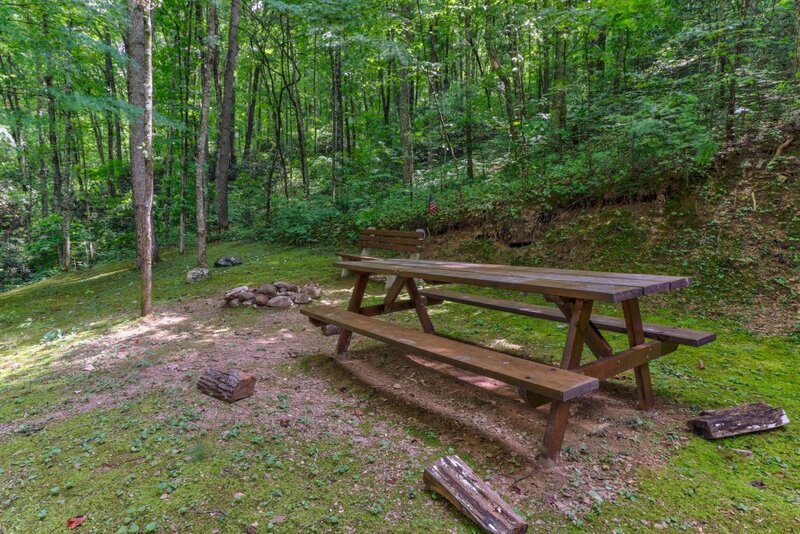 At night, you'll have your pick between an outdoor firepit and a cozy wood-burning fireplace. 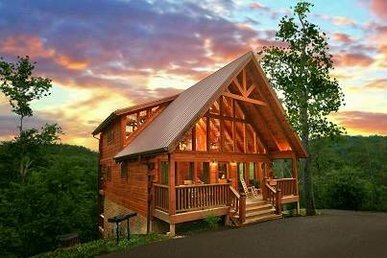 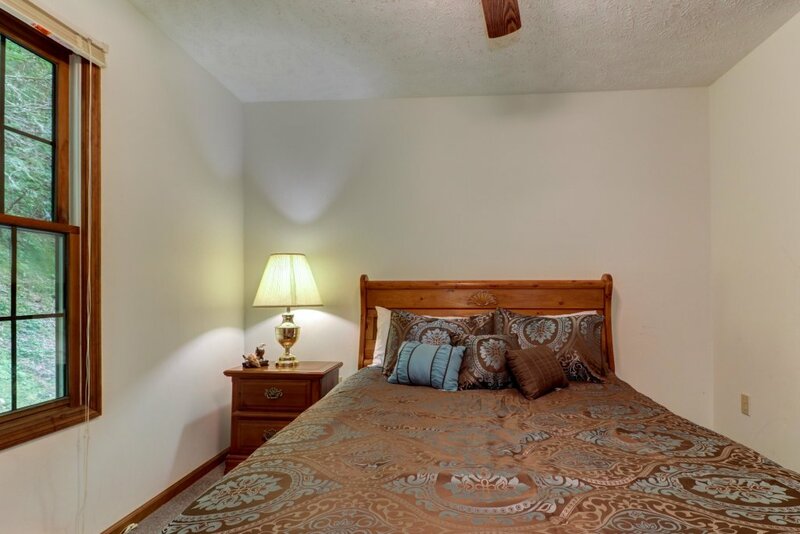 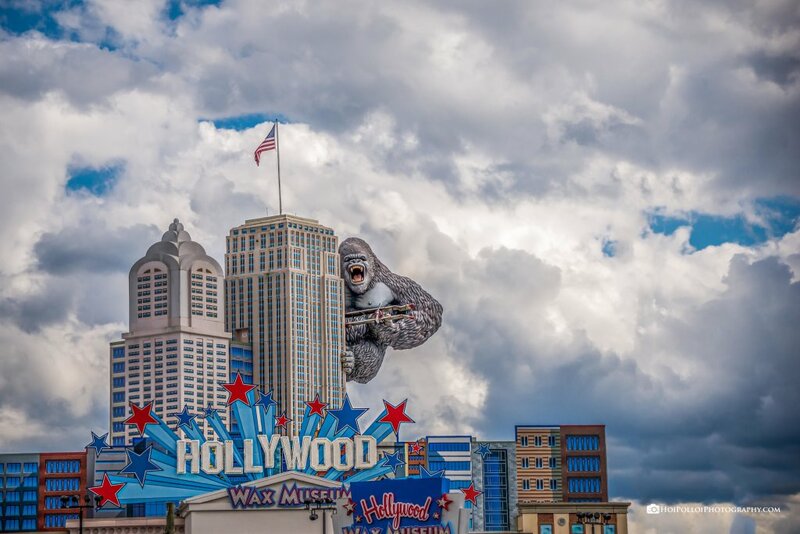 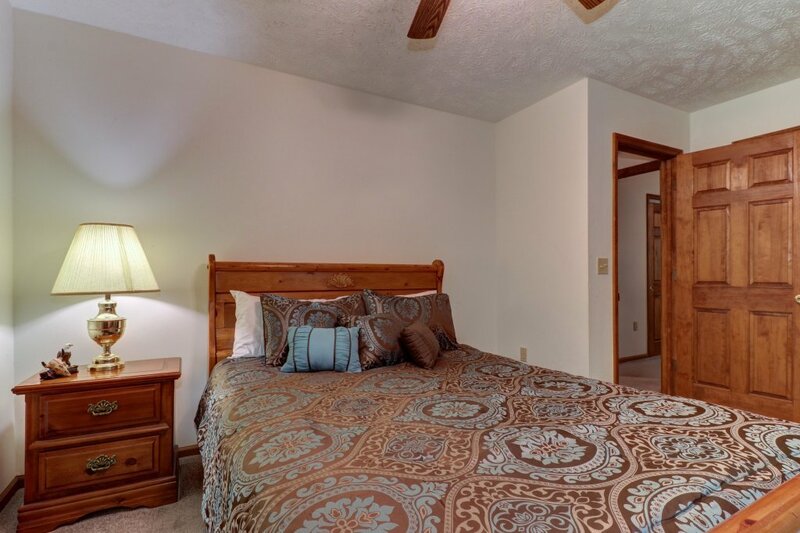 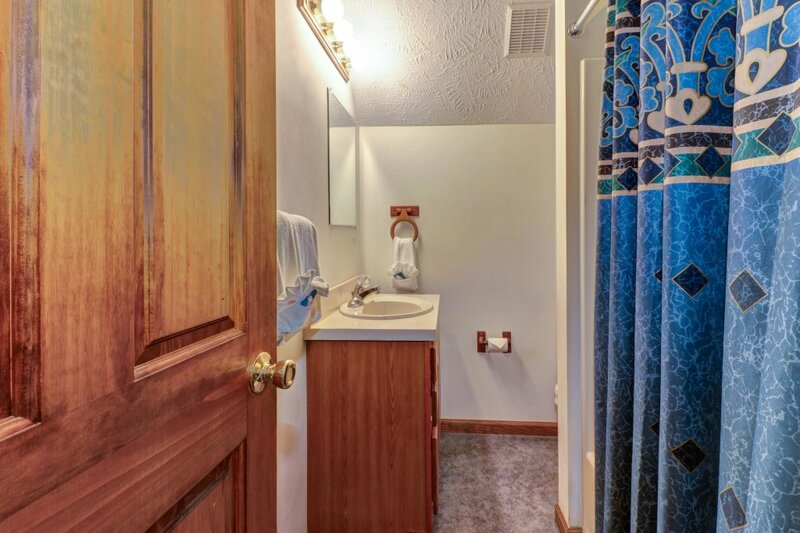 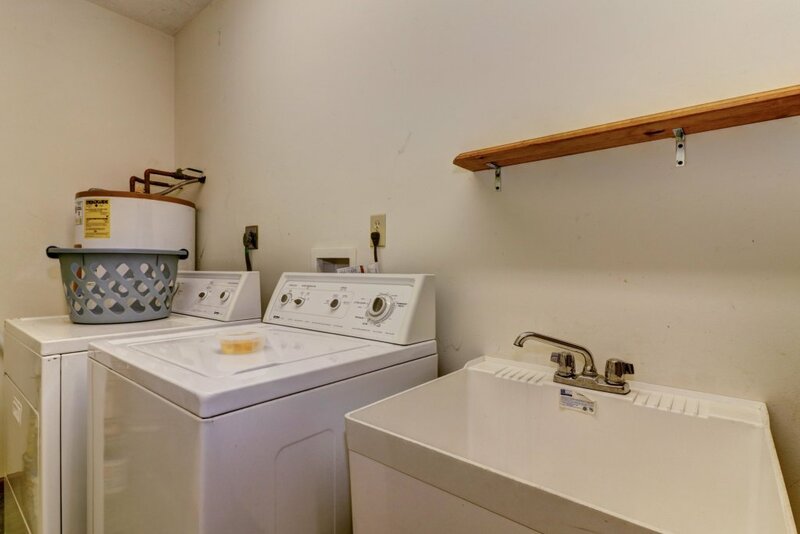 This home is just six miles from the town of Pigeon Forge, where you can ride an alpine coaster, visit the Hollywood Wax Museum, or chow down at a themed restaurant. 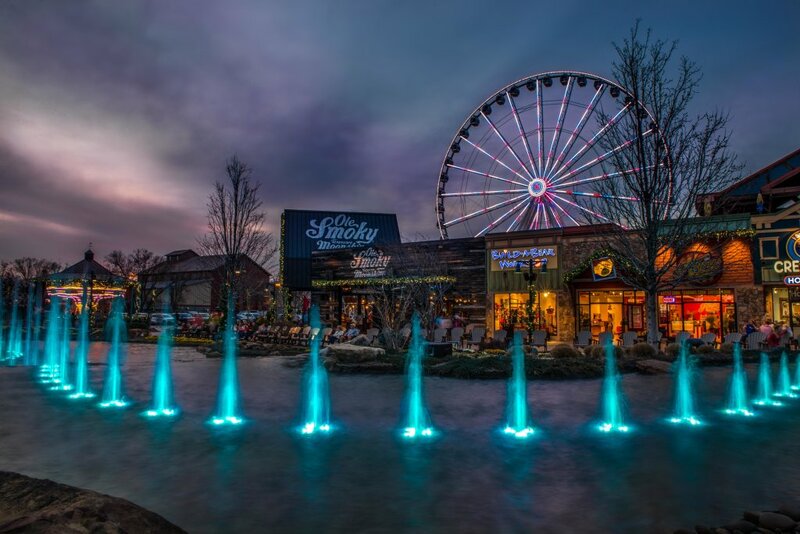 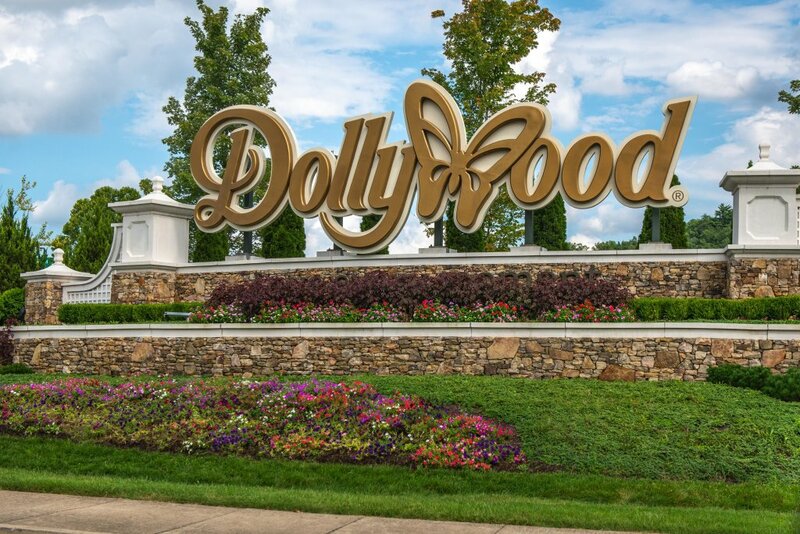 Dollywood is also just around the corner from Pigeon Forge and offers water slides, coasters, and live music shows. 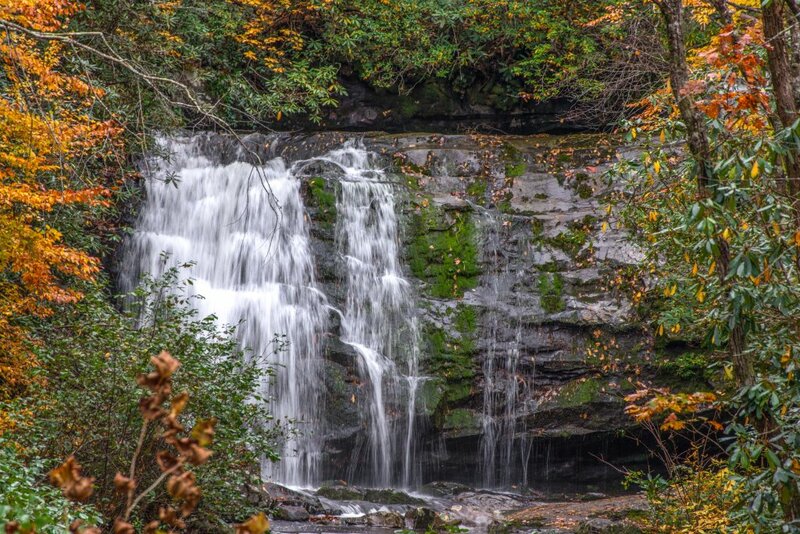 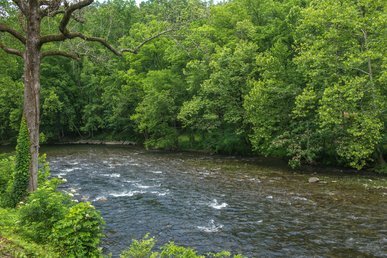 There's plenty of hiking and sightseeing in the bluffs nearby for anyone looking for an outdoor adventure.